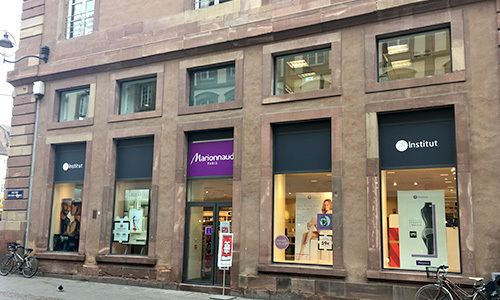 Find your favorite beauty products at Marionnaud, during your shopping spree in Strasbourg. 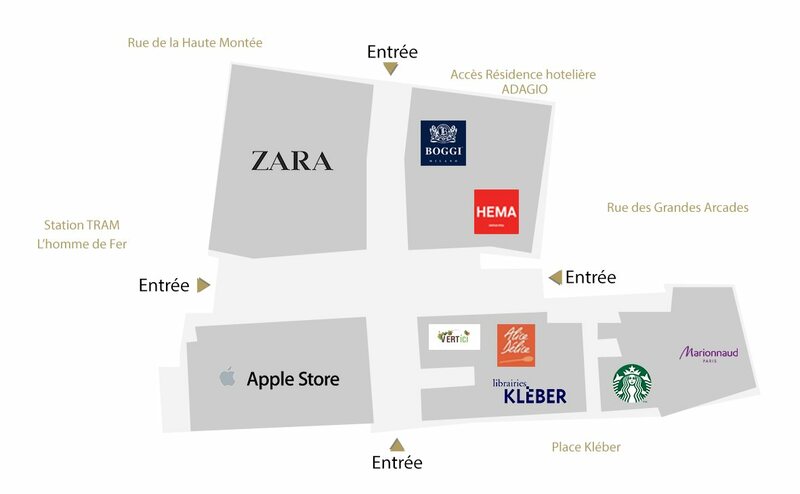 Located in the Aubette Shopping Arcade, your Marionnaud store welcomes you to another world, a world of pleasure and discovery, where you have the opportunity to test, feel, touch... Treat yourself to a new experience of beauty and well-being in Strasbourg (67)! Discover also the "Quick institute", an innovative space at the heart of your Marionnaud perfumery in the Aubette Shopping Arcade. Pamper yourself with nail and eyebrow treatments, have your make-up applied professionally during a flash session or try out our mini beauty treatments. A personalised service offering giving you an opportunity to test the new and exclusive Marionnaud products.